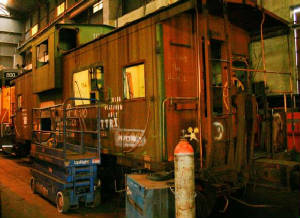 (UPDATE 4-5-06 SEE THIS CABOOSE TODAY__CLICK HERE!!) When you see finished product note from customers original purchase, work & paint in shop, cranes, delivery to customer about 250 miles (with 2 trucks, oversize permits, etc) about $50,000 cost!! Customer finishes out interior!! They feel that was a great buy!! Motor freight ...... $15.95 /mile or more (highway escorts & permits extra)Note: Every move is different. Price quoted on individual job. 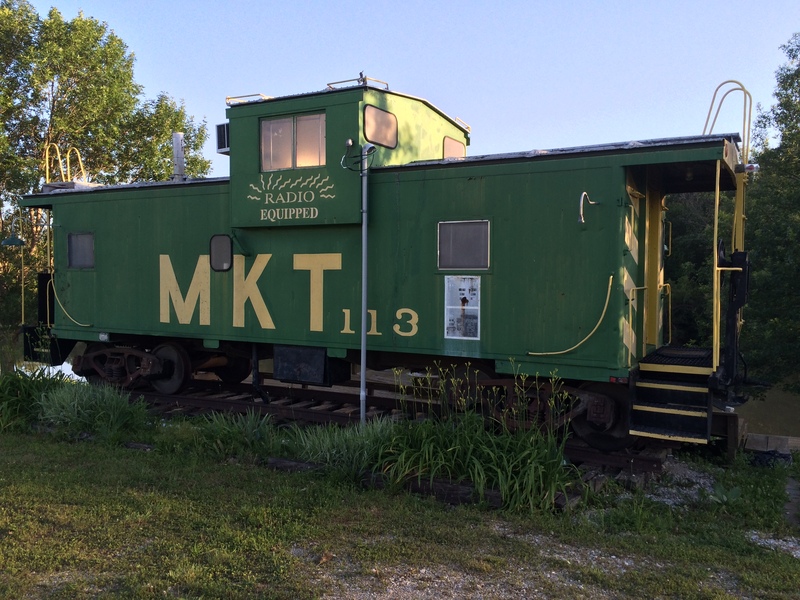 Coastline can put a turn key caboose at your site. Call for more information. Prices Subject to change without notice in volital marketplace. 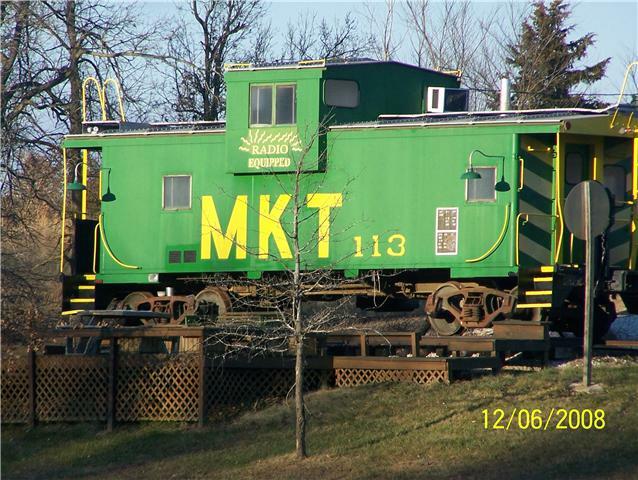 WE CAN SELL YOUR RAIL CAR, LOCOMOTIVE OR CABOOSE!!! ALL CABOOSE ARE PRICED AS IS WHERE IS!! WE CAN ARRANGE TRANSPORTATION ETC. EACH MOVE IS SPECIAL AND REQUIRES A STUDY TO MAKE YOUR EXPERIENCE PLEASANT! PRICE OF STUDY START ABOUT $1500! !